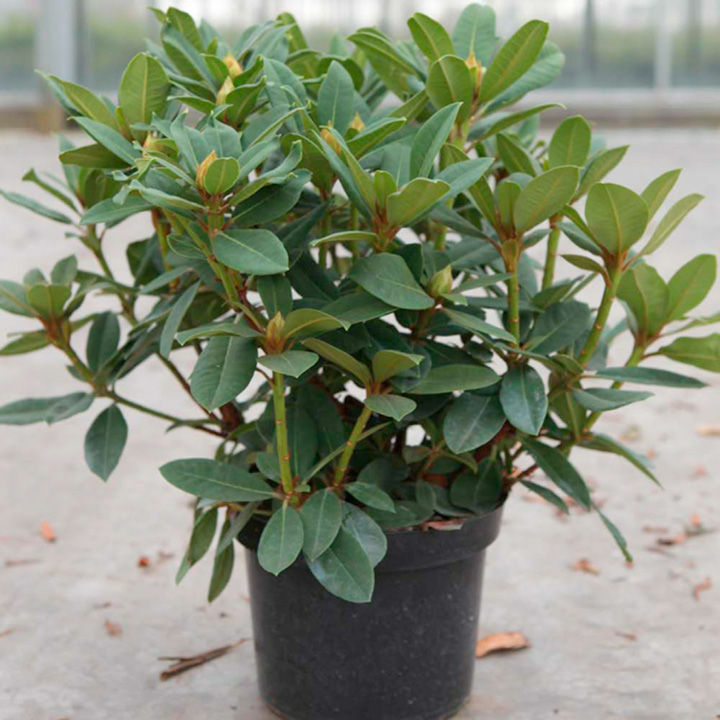 An evergreen hybrid rhododendron with mid green leaves. It bears clusters of bell-shaped red flowers in the spring. Flowers April-May. Height 180cm. 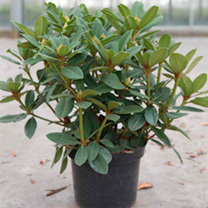 Supplied in a 4 litre pot.